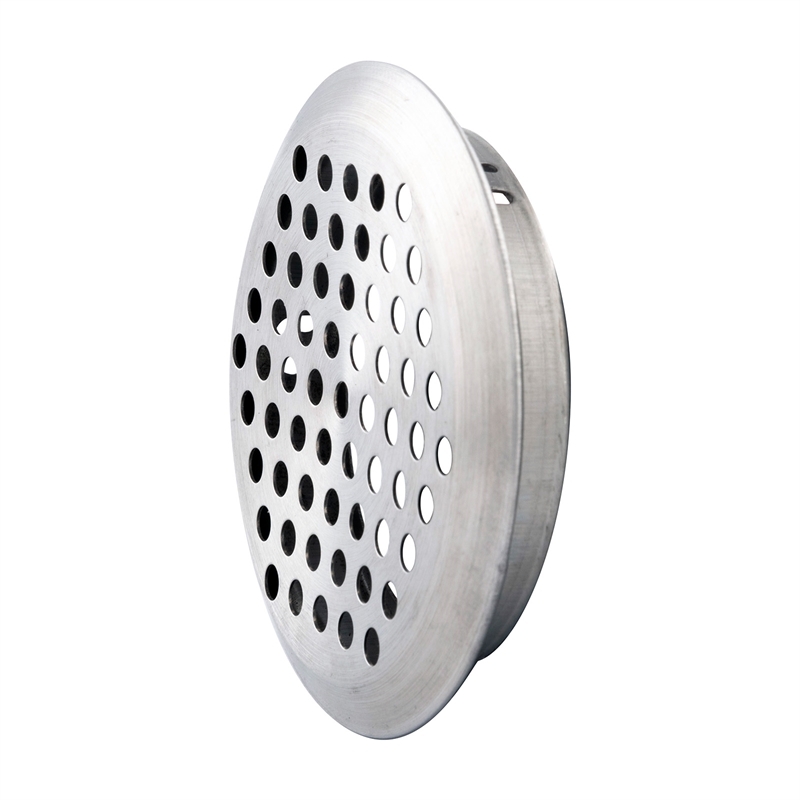 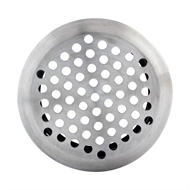 The Q-Décor Round Aluminium Cupboard Vent 53mm allows for proper ventilation in cupboards and wardrobes. 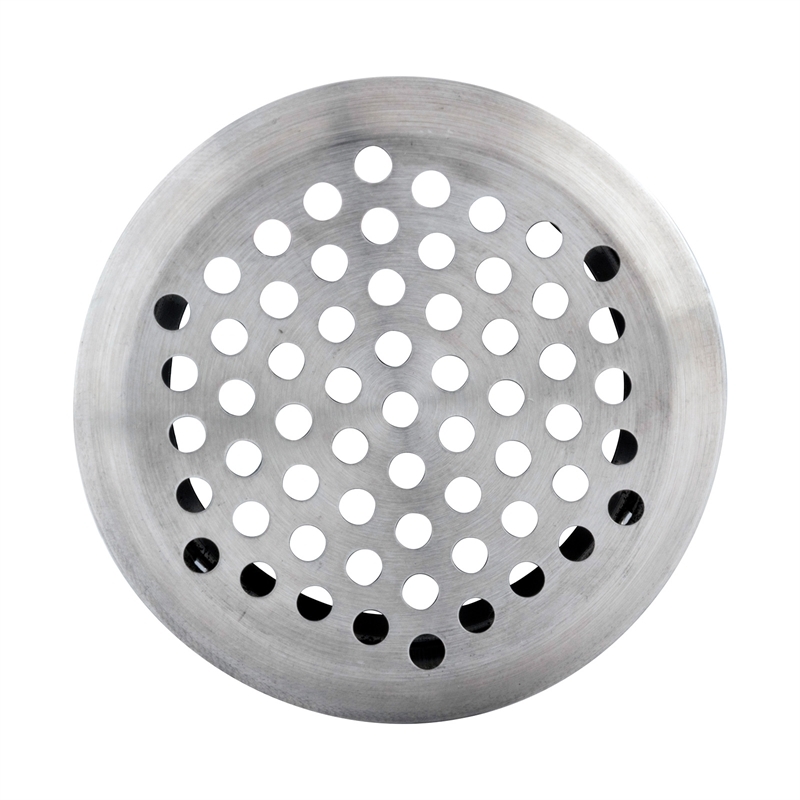 Proper ventilation protects the contents of cupboards and wardrobes from moisture build up. 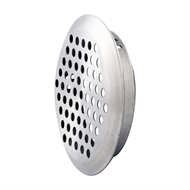 Easy to install, this vent also features a modern metal appearance.